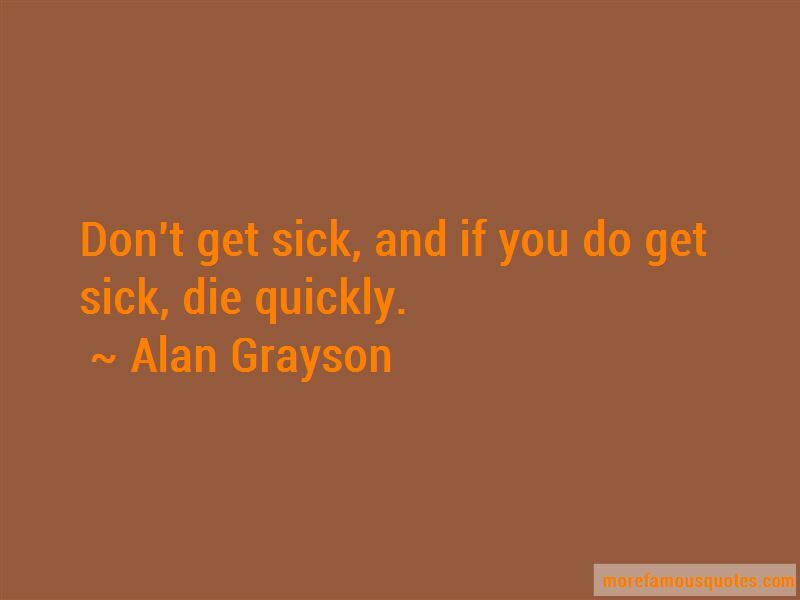 Enjoy the top 14 famous quotes, sayings and quotations by Alan Grayson. 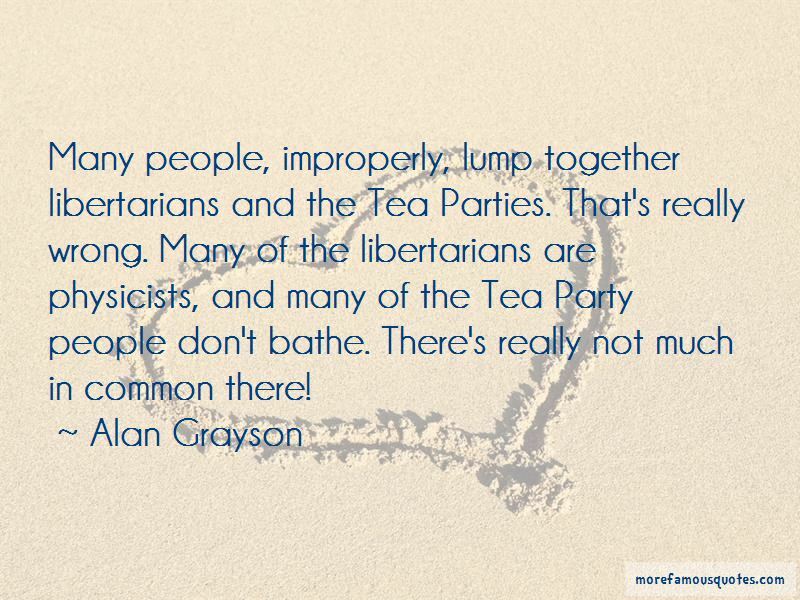 The real two-party system in America is the Meanies and the Weenies. The Meanies want to take away your benefits, and the Weenies want to compromise with them. 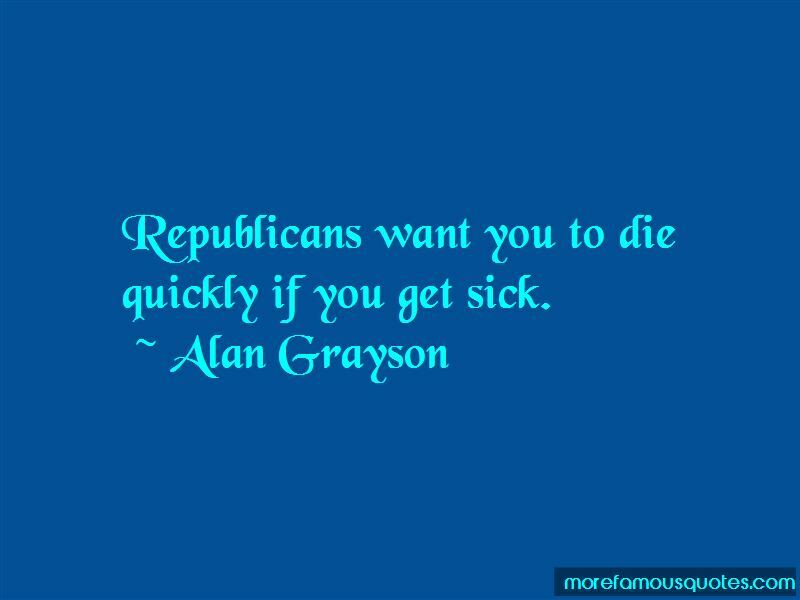 Want to see more pictures of Alan Grayson quotes? 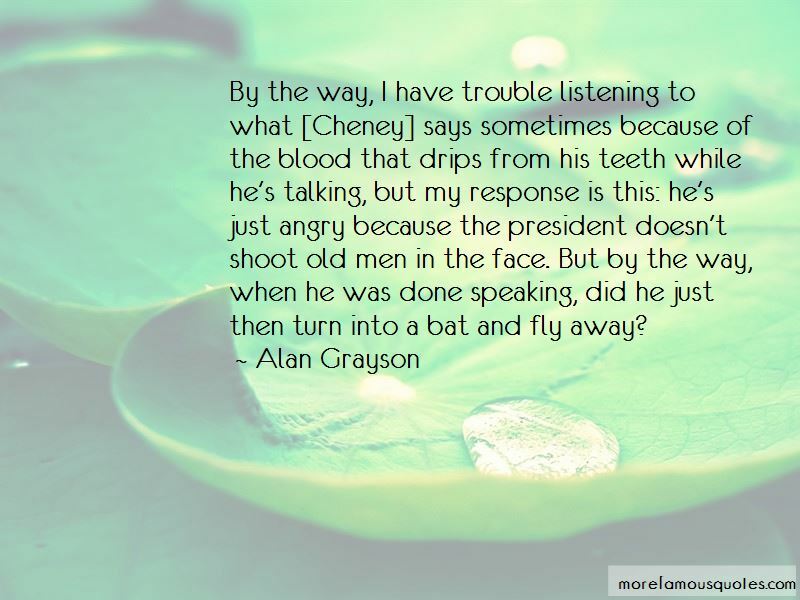 Click on image of Alan Grayson quotes to view full size.